When installing analyzers on TechLine Mfg. 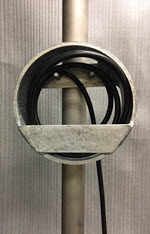 instrument stands, safely and efficiently manage the analyzer/flexible tubing that is routed to the stand using our Capillary Spools. Customers appreciate the protection and professional-looking installation that the spools provide. 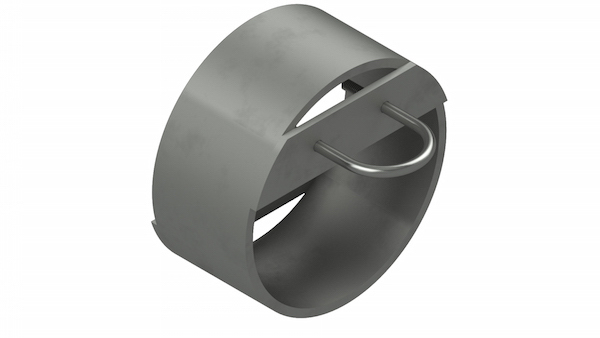 Our Capillary Spools simply attach with a Ubolt and work with our pipe stands. The tubing is coiled neatly out of the way. 8” Schedule 40 Carbon Steel Capillary Spool. 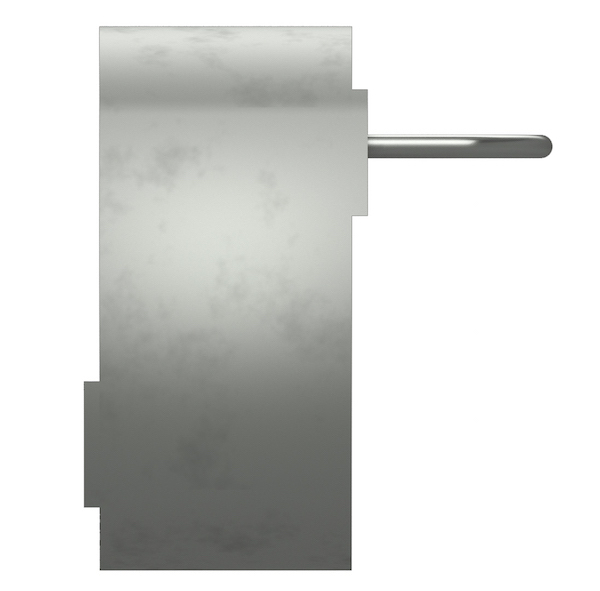 This spool can be mounted horizontally or vertically. 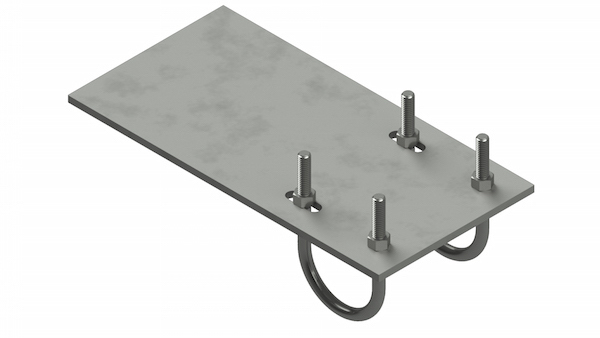 2”x1/4” flat bar has two holes drilled to accept a 3/8” x 2” U-Bolt for mounting. **Also available in Schedule 10. TechLine Mfg.’s Mounting Flag is used to mount devices to an instrument stand. 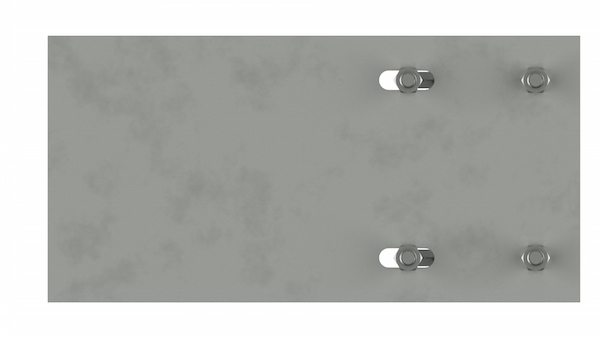 Holes may be drilled to accommodate a wide variety of devices. 1/4” steel plate 6” x 12”. 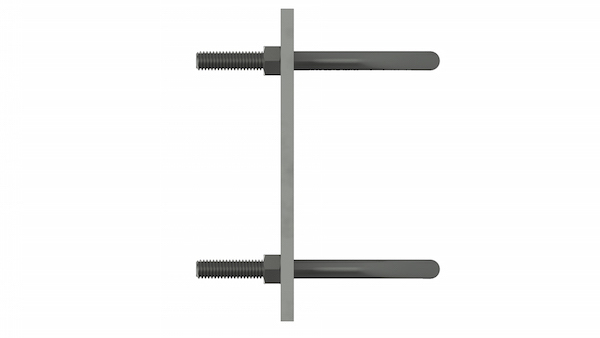 Plate is slotted to accept two u-bolts that are 3/8” x 2” galvanized steel with two hex nuts. Hot dipped galvanized (meeting ASTM A 123-89 specification) is our standard coating.